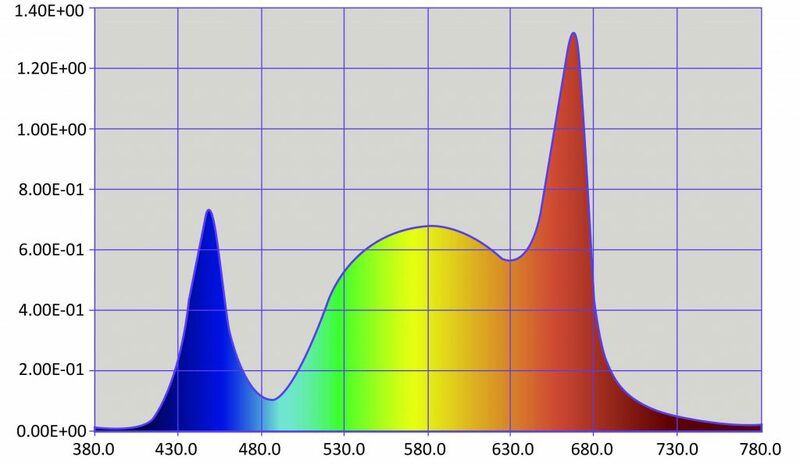 The Hyperion™ White broad spectrum horticultural grow light fixture is designed to provide indoor grown plants with Photosynthetically Active Radiation (PAR) from the highest quality LEDs. This is achieved by replacing natural daylight with a broad light spectrum proven to enhance plant growth rates and yields. The Product is suitable for commercial and hobby installations. The Hyperion™ White LED grow light is constructed from die cast aluminium with a corrosion proof white powder coating. The light engine is made up of state of the art LEDs arranged to maximise output and uniformity. Remote driver system with 4m cable and driver protection box.